Dressing a room with accessories is the first step to creating a well decorated room; however a step that is most overlooked is choosing the right covering for the space. 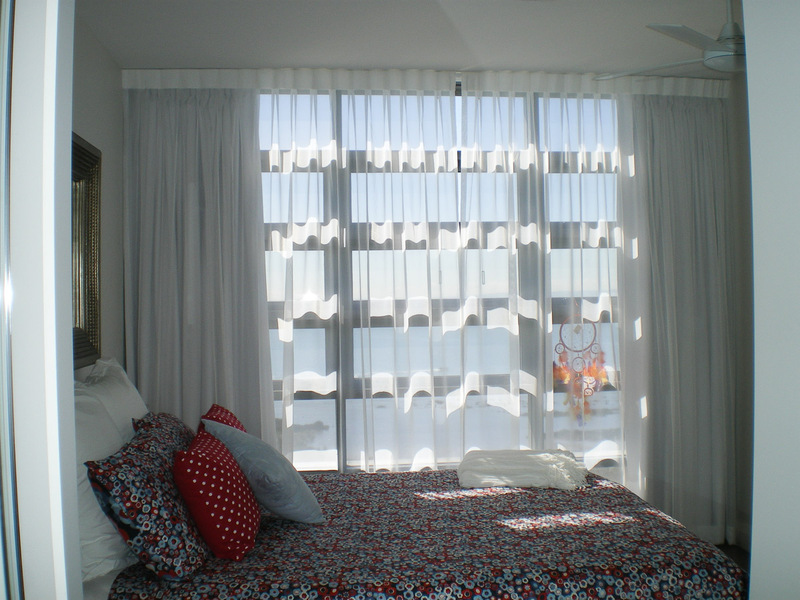 Functionality is important – sun blockout for privacy and sleeping, light filtered to reduce the glare, and versatility of light control and privacy with a dual option. Looks is a close second – there are many options available of style, fabric and adding personality to the space. Quality is something that RJP Design and Décor strive for in supplying and installing custom made blinds, curtains and shutters both internally and externally for your home.